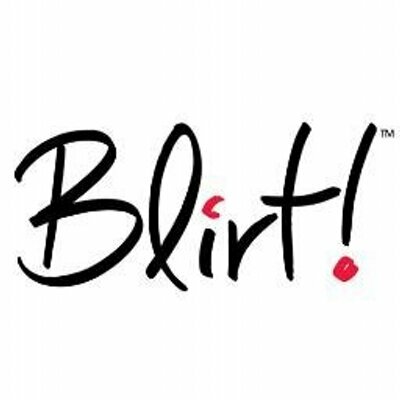 Blirt is a data-driven Australian marketing and communications agency that leverages technology to create a unified brand vision and help you find new ways to delight your customers at every stage and touchpoint throughout the buyer journey. Blirt offers expertise in all aspects of Customer Experience (CX), helping brands stand out in through customer engagement, brand strategy, marketing automation and more. Skroll is a content management and custom app development tool purpose-built for schools, universities and colleges. With Skroll, educators can quickly create their own mobile apps -- without needing a single line of code -- for classes, events or projects and publish to the Apple and Google App Stores. Publish free class apps for students, create an app for your school cafeteria, create an app for your school musical, play or arts program, and even publish your original textbooks and other learning materials. Distribute to all your students, anywhere via Apple iOS, Google Play or Windows. No longer print documents as class notes and hope you have enough. Distribute the right content to the right students at the right time on any device.